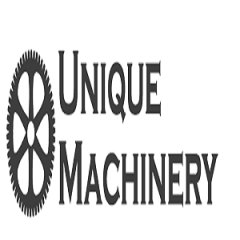 Unique machinery services was formed in the year 2007 and has been providing reliable and trustworthy services in Melbourne - Victoria and surrounding suburbs. We support all types of plastic injection molding machines and auxiliary equipments. We have special expertise in providing economical and user friendly in-mold labelling solutions for multipurpose jobs.